Before you read this, check your schedule and see how many holiday parties you have on your calendar. If you’re anything like me, then you’ve most likely committed to or tentatively RSPV’d to a handful of festivities. Needless to say, we’re all busy, we all have obligations to attend to, and we all need something fitting to wear. A heavily stacked agenda will quickly turn into a hefty last-minute shopping list, so naturally, with a party-filled schedule comes the pressure of planning what to wear to each get-together. By no means should an outfit stress you out and be the main priority of attending an event, but who doesn't want to look their best? 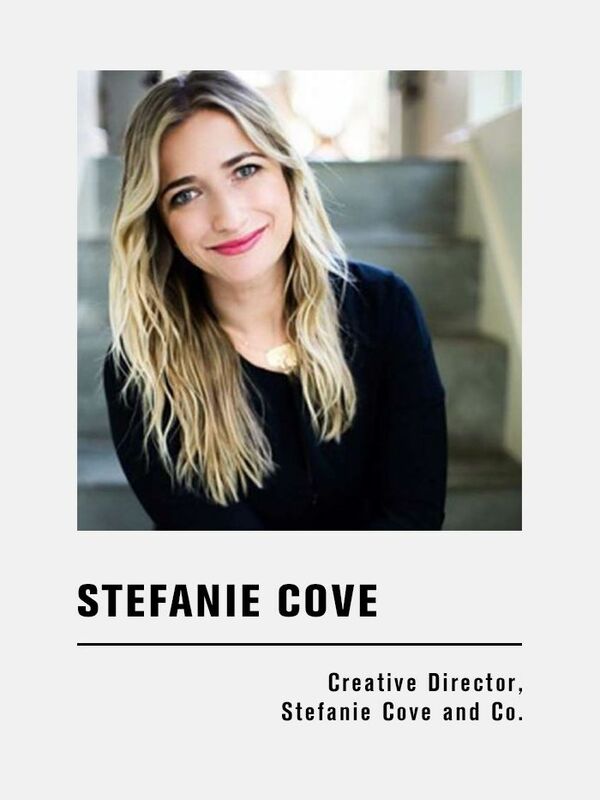 To lift some of the weight during this busy part of the year, we reached out to event planner Stefanie Cove, who is responsible for organizing get-togethers for celebrities like Gwyneth Paltrow and Molly Sims (to name-drop a few). Cove, who attends and produces countless events a year, revealed her dressing insights with us by sharing the top items to avoid wearing to a party. With her helpful advice and our shopping guidance, we’re confident we all can power through this year’s party-going season seamlessly and—of course—stylishly. Ahead you’ll find Cove’s tips to help ease your getting-ready process for the next time you’re prepping what to wear to an event. 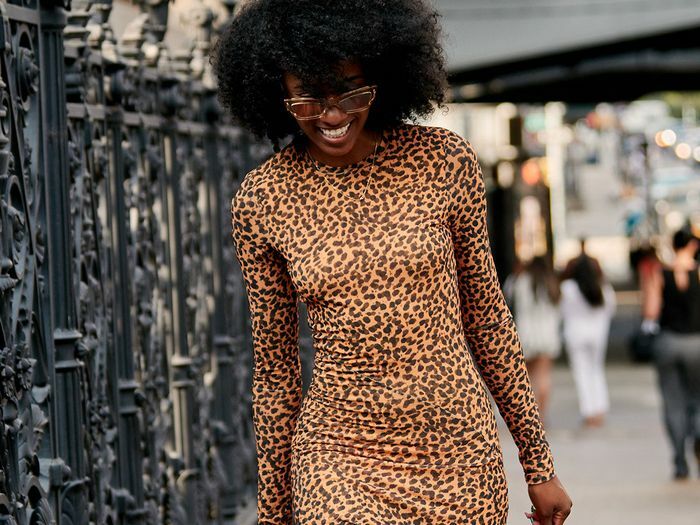 Up next, shop the best black dresses you can score on Amazon.